Mexican writer/director Pablo Calvillo’s animated short film Inksect is an intense Kafkaesque vision of a dystopian future where books are burned. 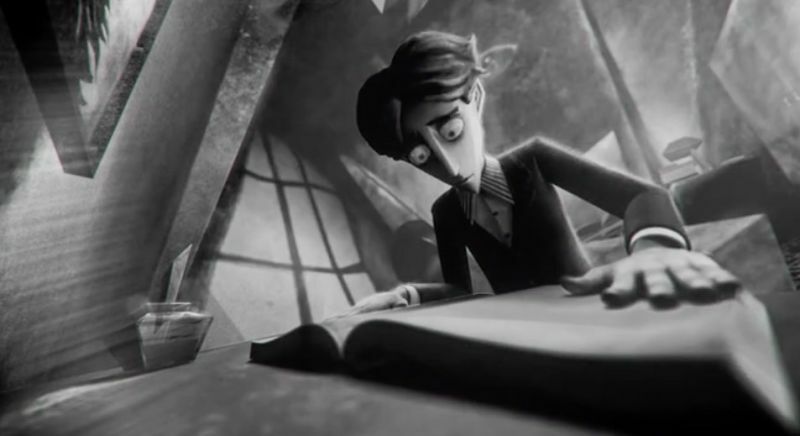 Still, there’s some hope for bibliophiles in this surreal world captured in an engaging and original animation style. Be sure to watch it in full screen HD. This entry was posted in Animation, Art, Books, Film and tagged Animation, Mexico, Science fiction, short film. Bookmark the permalink.